Advantage Powder Coating Inc. is a state of the art facility which utilizes the environmentally sound process of powder coating. 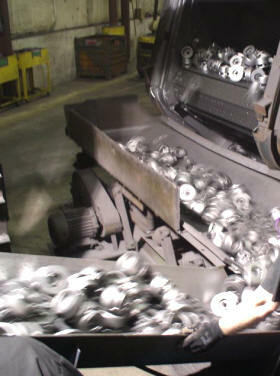 We also IMPREGNATE and SHOT BLAST castings as well. 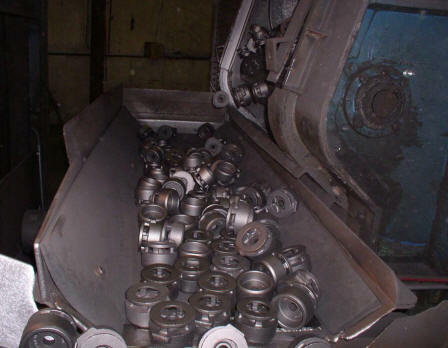 We operate PANGBORN shot blasting cabinets which can each process over 7 tons per hour. 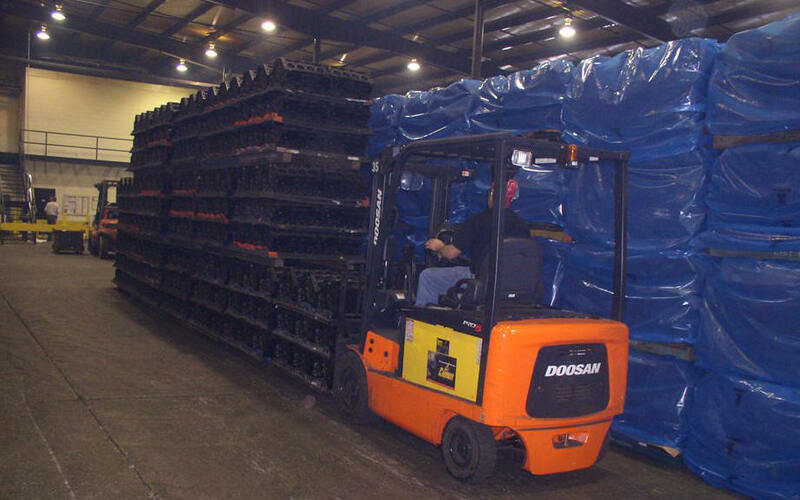 Our process rates are considered exceptionally high by industry standards. Combining these rates with our steadfast emphasis on quality service, and attention to detail, we are confident our company can provide a definite ADVANTAGE to our customers in the automotive industry, as well as any other manufacturer of larger high volume products.